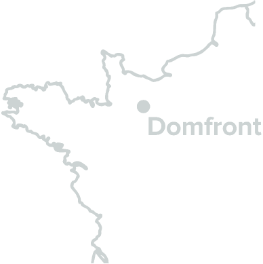 The term ‘ODG du Pays du Domfrontais’ or ‘us’ or ‘we’ refers to the owner of the website whose registered office is Mairie, Place de la Roirie, F-61700 DOMFRONT, France. Our company registration number is W611001833 in Préfecture de l’Orne (France) and SIRET 537 992 885 00013. The term ‘you’ refers to the user or viewer of our website. ODG du Pays du Domfrontais is committed to ensuring that your privacy is protected. Should we ask you to provide certain information by which you can be identified when using this website, then you can be assured that it will only be used in accordance with this privacy statement. ODG du Pays du Domfrontais may change this policy from time to time by updating this page. You should check this page from time to time to ensure that you are happy with any changes. This policy is effective from April 2015. You may request details of personal information which we hold about you under the Data Protection Act 1998. A small fee will be payable. 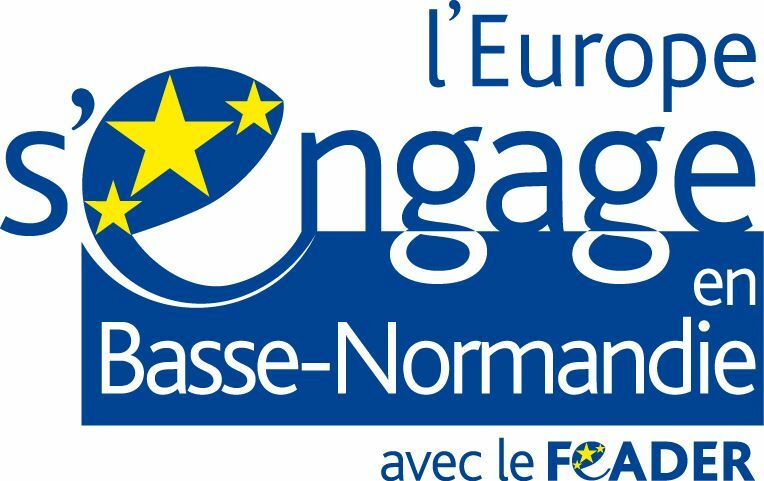 If you would like a copy of the information held on you please write to ODG du Pays du Domfrontais – Poiré Domfront, Mairie, Place de la Roirie, F-61700 DOMFRONT, France. The information contained in this website is for general information purposes only. The information is provided by ODG du Pays du Domfrontais and while we endeavour to keep the information up to date and correct, we make no representations or warranties of any kind, express or implied, about the completeness, accuracy, reliability, suitability or availability with respect to the website or the information, products, services, or related graphics contained on the website for any purpose. Any reliance you place on such information is therefore strictly at your own risk. Through this website you are able to link to other websites which are not under the control of ODG du Pays du Domfrontais. We have no control over the nature, content and availability of those sites. The inclusion of any links does not necessarily imply a recommendation or endorse the views expressed within them. Every effort is made to keep the website up and running smoothly. However, ODG du Pays du Domfrontais takes no responsibility for, and will not be liable for, the website being temporarily unavailable due to technical issues beyond our control. This website and its content is copyright of ODG du Pays du Domfrontais – © ODG du Pays du Domfrontais 2015. All rights reserved.